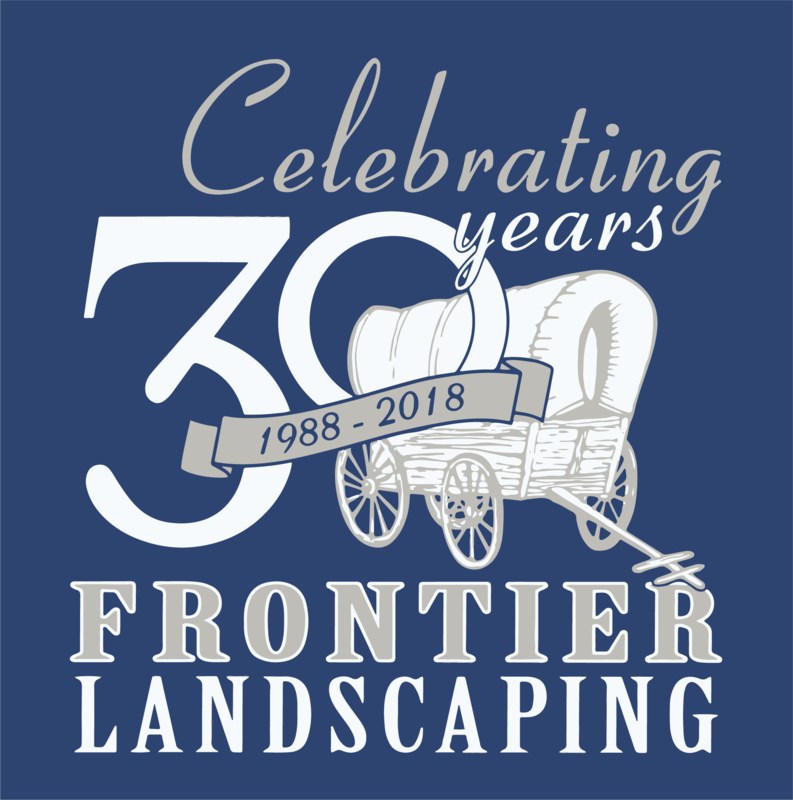 Frontier Landscaping, Inc., established in February 1988, is a full service landscape company that takes great pride in the quality of our work as well as satisfying the needs of the customer. 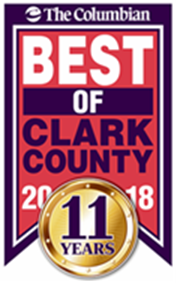 We are a multi-award winning landscape company, featuring a wide range of services which include landscape and irrigation design/installation, full service landscape maintenance, accent lighting, customer consultation and various other services. 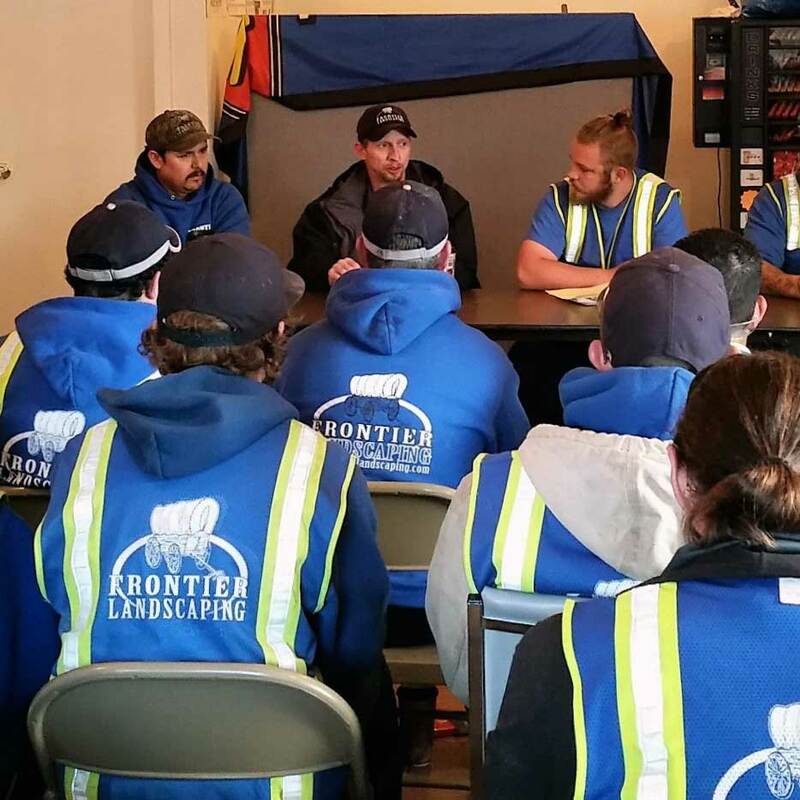 A family business, we employ more than 40 full-time employees and provide many years of combined landscaping experience. 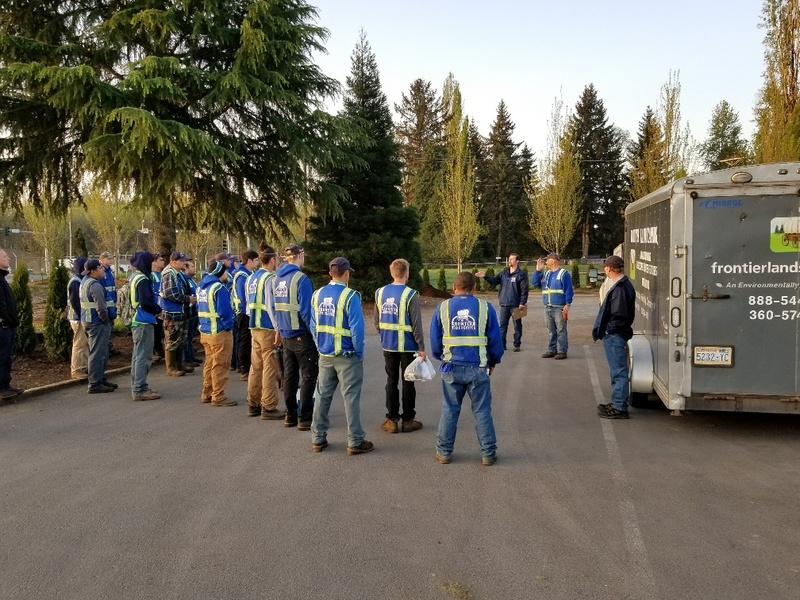 We employ certified pesticide applicators, irrigation and drainage specialists, professional arborists and landscapers. 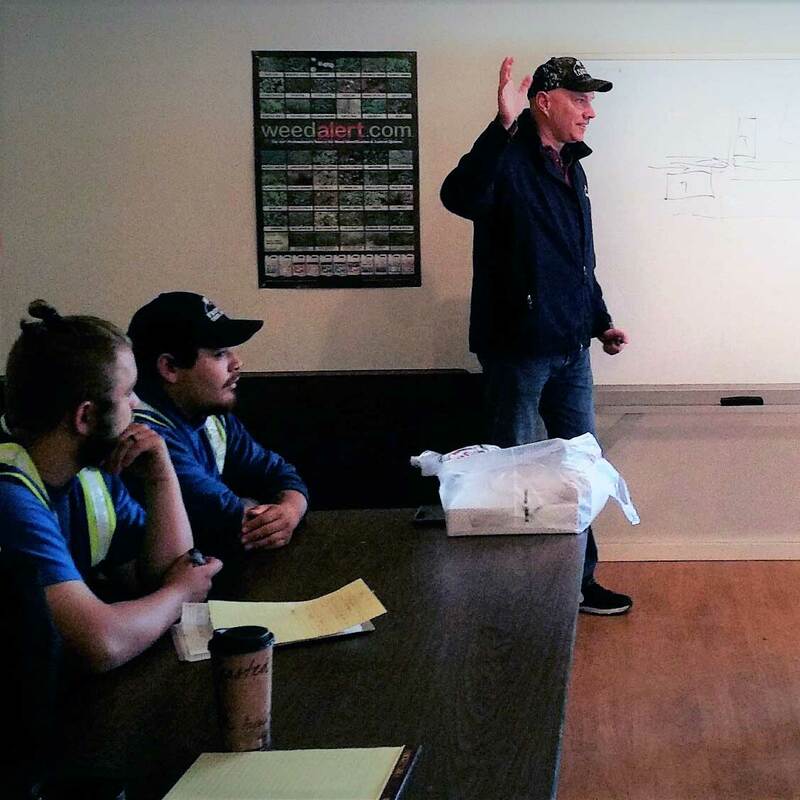 These certificates require hours of studying to prepare and pass the tests to obtain them. 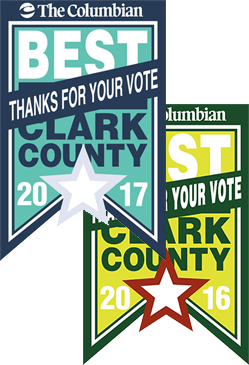 We are very proud of our team’s determination and commitment toward continued education. 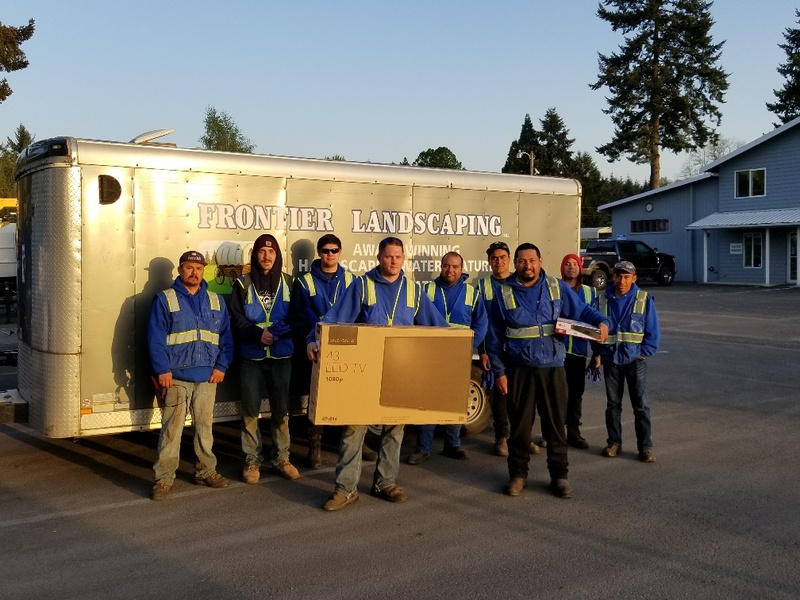 Frontier Landscaping designs, installs and maintains landscapes for residential and commercial properties around Clark County as well as the Vancouver-Portland Metro Area. 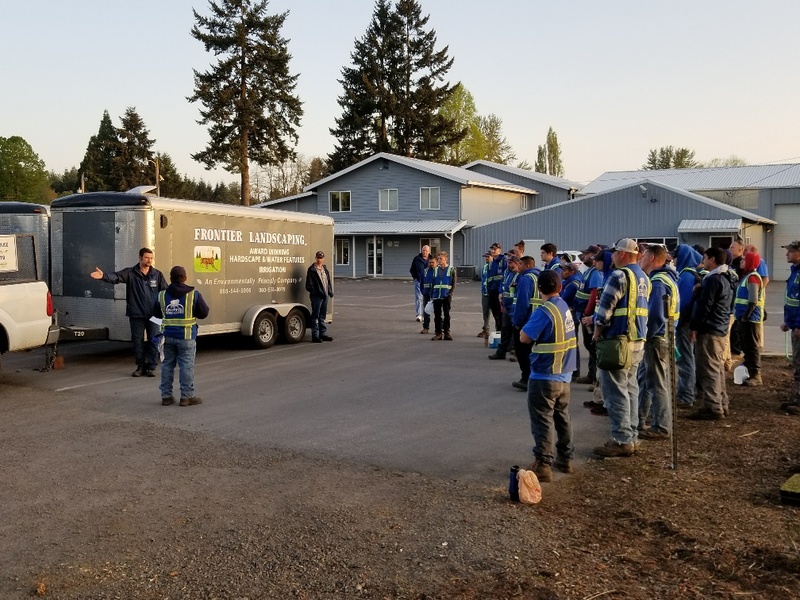 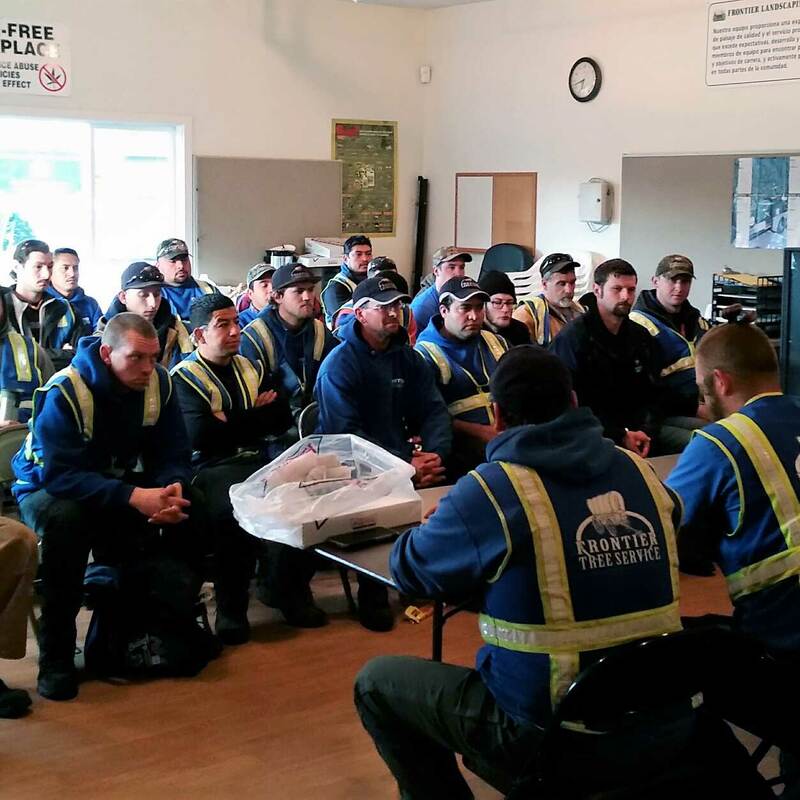 Regular safety meetings are one important way the crew at Frontier Landscaping demonstrates our team’s commitment to delivering the very best responsible, reliable services to the Clark County and Portland Metro communities we serve.